When it comes to design, a simple neutral palette like this inspiration board from last week, may seem intimidating, but it’s actually one of the easiest to work with. Adding neutrals to your color palette can elevate your design, bringing balance and cohesion. There are some important things to keep in mind when using neutrals as your color scheme. It is important to incorporate different textures to keep the décor interesting. That could be through the use of polished or dull metals or combinations of rough and smooth textiles. The more balance between these elements, the more engaging the design will be. While choosing different textures, be sure to pick up on the undertones, to make sure that what you select will all work together. Don’t let working with a neutral palette intimidate you! 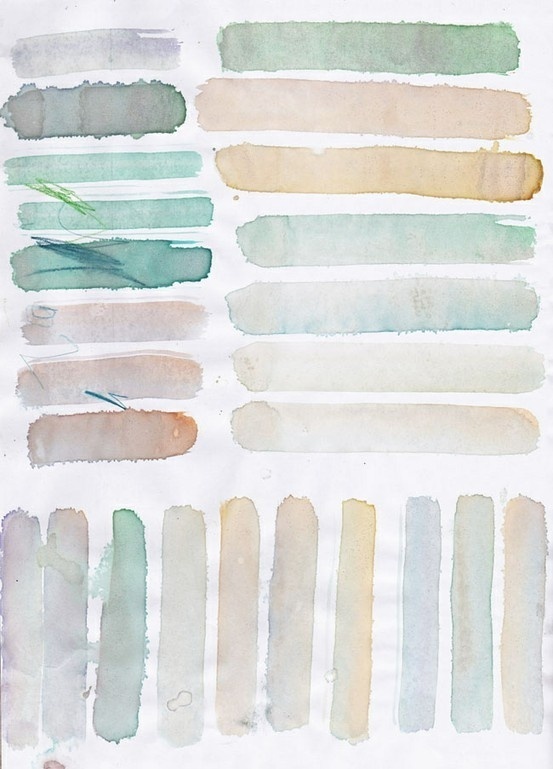 These colors and tones should do just the opposite as they evoke tranquility, and a soft, sophisticated elegance. Working with all neutrals is one of my personal favorite palettes because it feels clean, peaceful and refined!